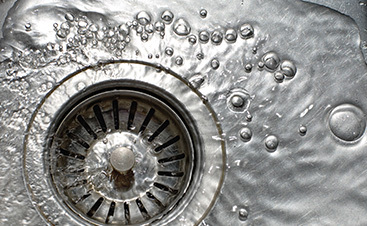 Plumber Belleville: Is Your Toilet Paper Clogging Your Toilet? 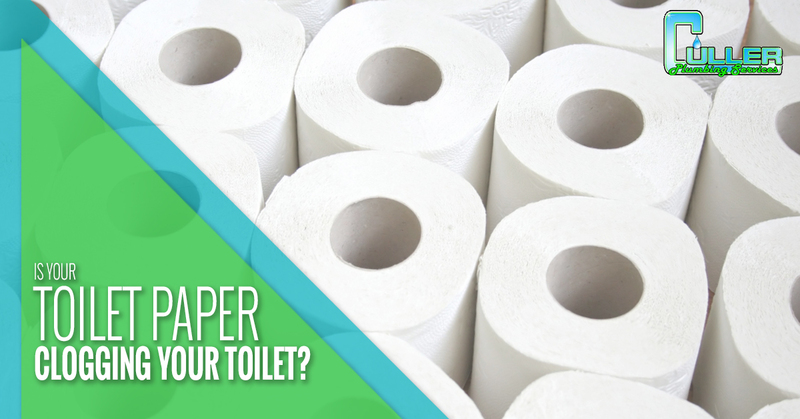 Is Your Toilet Paper Clogging Your Toilet? When it comes to toilet paper, you have an endless amount of options, but are some better for your plumbing than others? The next time you’re walking down the toilet paper aisle in the grocery store, take a moment to think about how many options are available. Whether you prefer the affordable, straight-to-business, one-ply toilet paper or you won’t choose anything but the softest, most luxurious toilet paper, you’ll find a variety of brands to choose from. With so many options to choose from, some toilet paper is bound to be better for your plumbing system than others, right? Soft and thick or thin and affordable? Although there are many brands out there, there are basically two categories of toilet paper: soft, thick and multi-ply or thin, affordable and not-so-comfortable. Although most of us would prefer to do our business with toilet paper that is soft and comfortable, it may not be the best option for your plumbing system. The thicker your toilet paper is, the more difficult it is to break down, which could lead to clogs in your system, especially if your plumbing system is older. Whichever toilet paper you choose, just don’t overdo it. While it’s true that using thicker toilet paper can make you more susceptible to clogs, in most cases, clogs from toilet paper are 100 percent avoidable. Regardless of whether you use single-ply or multi-ply toilet paper, if you use too much, you are at risk for a clog. The simple fact is that it’s easier to overdo it when you use thicker paper. However, if you’re careful about only using the toilet paper you need, the kind you buy becomes almost irrelevant. When to be careful about the kind of toilet paper you use. You have a septic system – Ideally, the best option is to choose toilet paper that was designed to be used in septic systems and will break down easily. You have a low-flow toilet – Low-flow toilets don’t use nearly the amount of water as a regular toilet will, but this can make it difficult for too-thick toilet paper to break down. You have cast iron pipes – Jagged edges, or spurs, often form on the inside of cast iron pipes, and fancy toilet paper can get caught on these edges and cause back-ups. 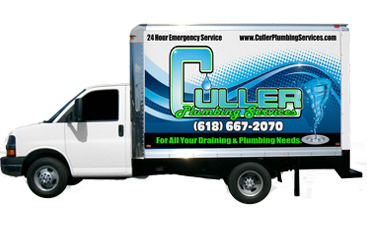 Keep your toilet and plumbing healthy with Culler Plumbing Services. Using the right toilet paper, or rather, the right amount of toilet paper, can help to prevent clogs and other plumbing headaches, but if you do find yourself in need of plumbing services in Belleville, don’t hesitate to call Culler Plumbing Services. 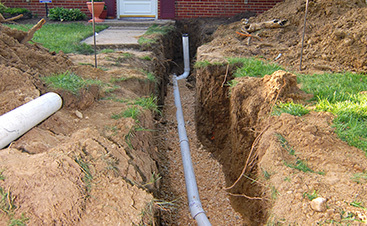 We’ve been providing professional plumbing for over 20 years now, and there’s no plumbing problem we can’t fix. 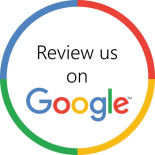 Contact us today for your free, no-obligation estimate.